SEO helps put your website in front of people when these Internet searches happen, this is helpful for your business for two reasons. The first reason is, it gives you the opportunity to answer customers questions. Many people research products and services before they buy something, they want to know about quality, prices and various options. They also want to know how their service or product will satisfy what their paying points. Why don’t they get those answers from you? By being present in the research phase, you will establish your company in your searcher’s mind, turning potential customers into real customers. Don’t miss out on that opportunity! The second reason is, by getting your product or service to show up first when customers search to buy, this helps to put your website in front consumers in much organic and natural way. Remember 95% of people stay on page 1 of their Internet search, that’s a lot of money for businesses on page 1 and not a lot for everyone else. So when someone searches for a service or product you provide, your website needs to show up before your competitors. 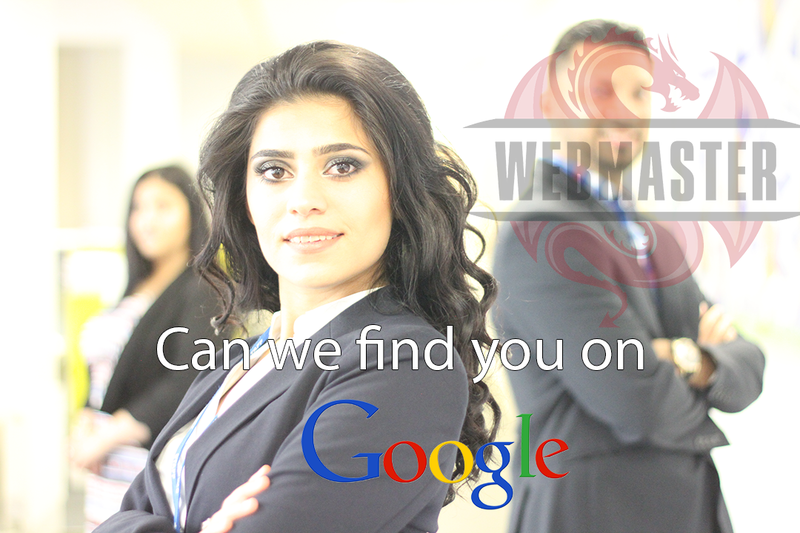 SEO is the purest form of direct marketing, people search and you are there to fill the need. No flashy ads or sales cliches, just your website ready and waiting to serve the customer. Hopefully you started to see how SEO helps your business, but simply having a website and selling great products or providing great services, doesn’t guarantee that you will out rank your competitors in the search results. That’s why you need SEO, your website must be built to cater the search engines, and your website must have strong reputation online. SEO helps your website satisfy both of these requirements and helps show search engines that you’re worth putting on page 1. A solid SEO strategy can take your website from being on page 100 to page 1, infinitely increasing your chances of being found by potential customers. Doing proper SEO will take consistent effort, continual monitoring and constant refining. 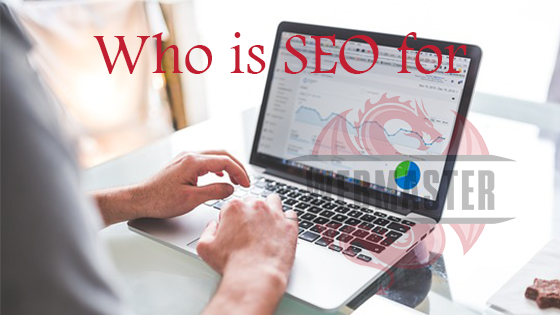 To conclude, SEO is for people who own a website and want their website to rank towards page 1 on Google, but they don’t want to spend a lot of money by paying for advertisements such as Pay Per Click or Ad Words.